Our planet has been slowly but gradually changing in the recent years. Big cities are being covered with poisonous smog. Arctic glaciers start to melt one after another. Unfortunately, today, very few people care about this, and most of us continue the daily routine, not willing to think about any consequences. Luckily, there are still conscious people who are trying to influence the destructive processes ruining our world. The largest Indian river island Majuli is currently in danger of extinction. Due to soil erosion, its area has been halved in recent decades. There is a possibility that in a few years it will completely go under water. 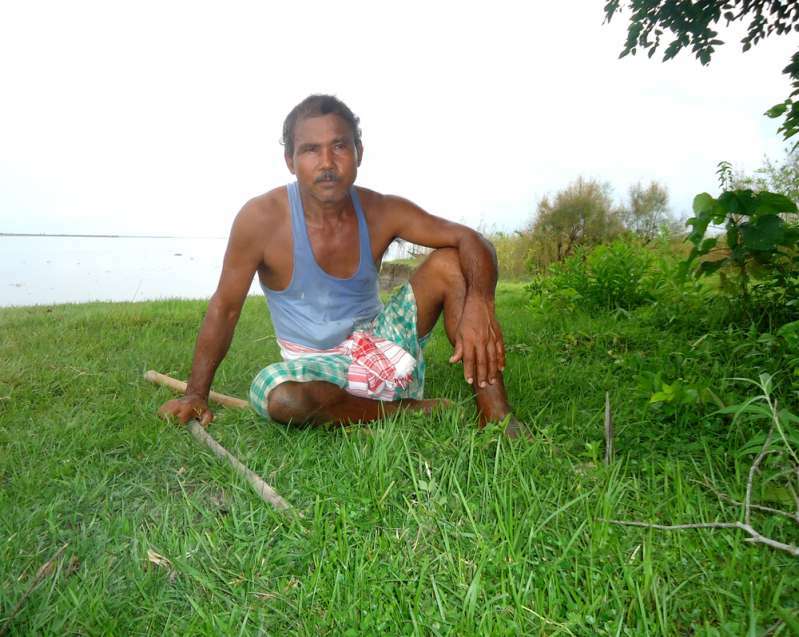 However, the island still has hope, as long as such conscious and caring people as Jadav Payeng who looks after the dying territory. 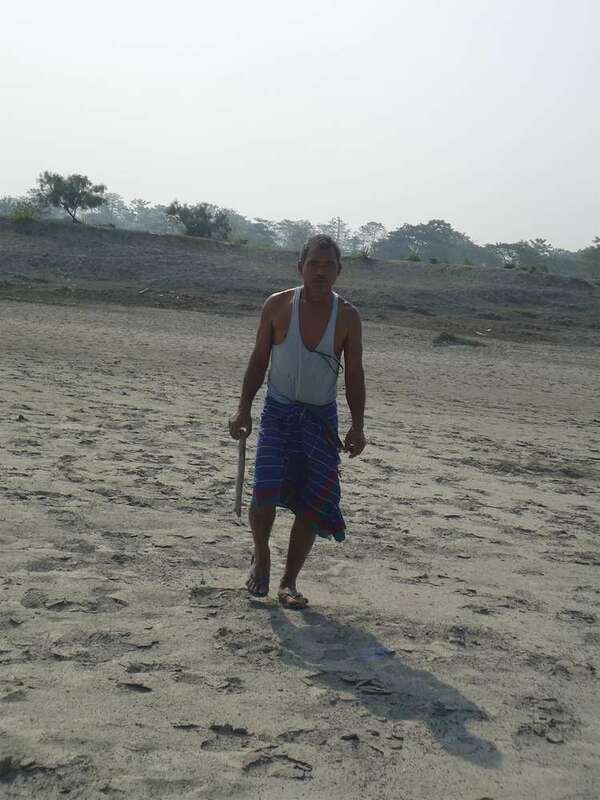 Almost 40 years ago, an Indian teenager began to rescue Majuli and its ancient culture. 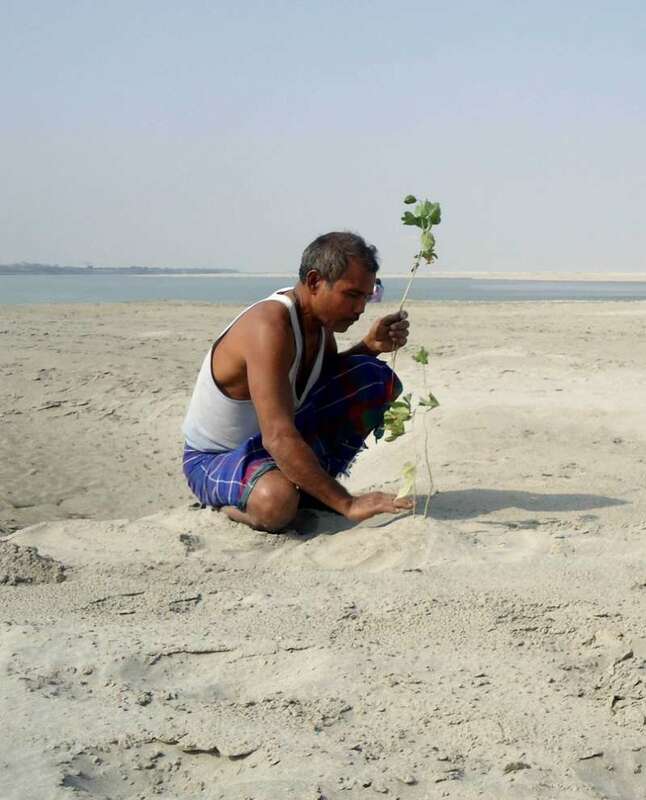 In 1979, when Jadav was only 16 years old, he began to plant a tree every day. In this way, he started strengthening the island’s soil. He wanted to return elephants, deer, rhinos, and other animals that once lived here. 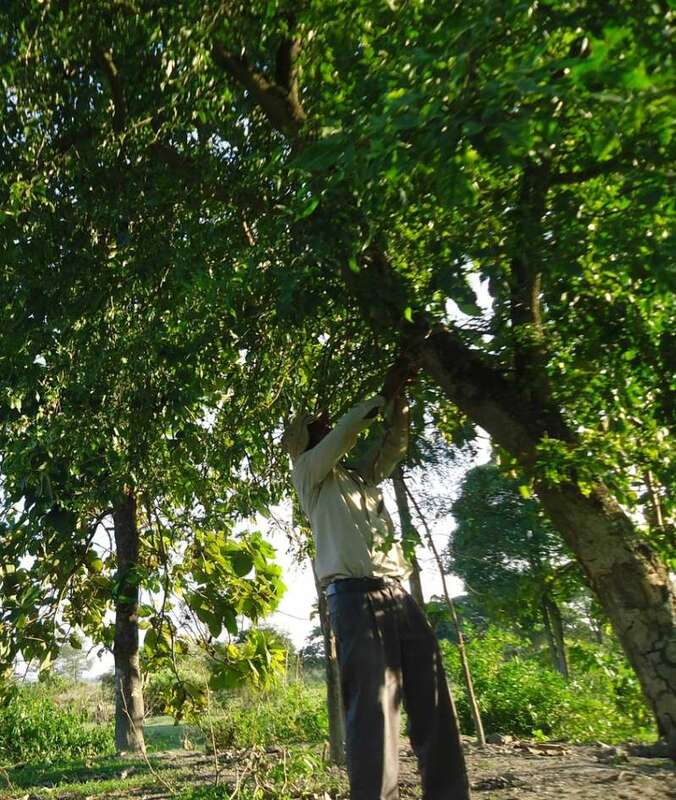 Since then, the man planted more than two square miles (550 hectares) of the forest. It’s a bigger area than New York's Central Park! In 2013, Payeng starred in a short autobiography documentary Forest Man. At first, it was very difficult. Now everything is much simpler because the trees give me the seeds themselves. Coconut palms grow well, and if they are planted sufficiently tightly, they help prevent erosion. Today, the forest grown by Payeng, became home to rhinoceroses, Bengal tigers, and over a hundred elephants. The Indian Government awarded Jadav with one of the highest and most honorable awards in the country – Padma Shri. He was also officially entitled the Forest Man of India. It’s wonderful that in our world there are still such conscious people who care about the destiny of the native land! Hopefully, Payeng’s story will inspire some of us to put similar efforts and maybe one day witness the major improvements to the world’s deteriorating situation.